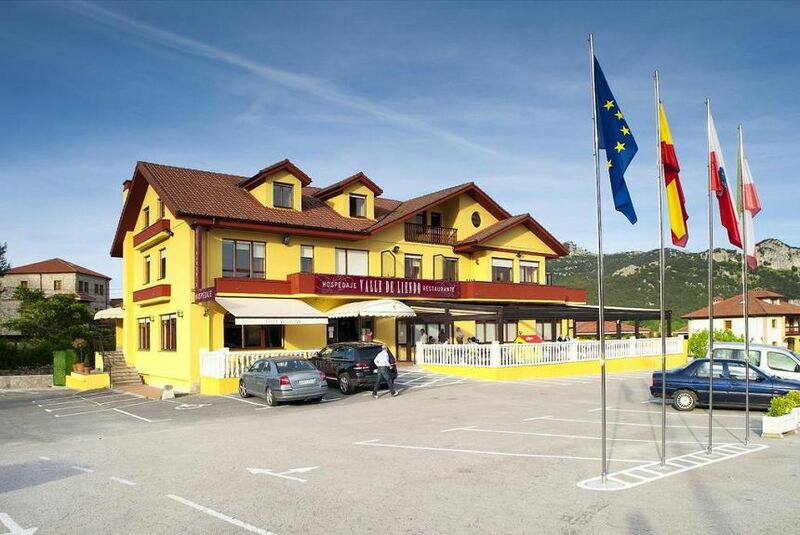 Hospedaje Restaurante Valle de Liendo is a hotel located in a beautiful green valley, Liendo, in Cantabria, Spain. Surrounded by rocky mountains and the Cantabrico sea. San Julian beach is only 800mts away, although you can access long beautiful beaches in a short 5-minute car ride. Great location, on the N- 634 with highway exits nearby, which allow us access to Santander or Bilbao city in a 30minute ride. You can visit Playa del Sardinero, El Palacio de la Magdalena or Guggenheim museum too. The colorful and touristic towns of Laredo, Santoña and Castro Urdiales are in the area as well. We also recommend hiking in National Park Cabarceno.